Employee intranet platforms seldom work. And sadly, employee participation rates are often <10%. Here are six common problems and tips on how to overcome them. Whether they’re traditional or social, employee intranet platforms seldom work. Even worse, employee participation rates under 10% are the norm. In this article, we touch on six of the most common causes of underperforming intranets and how to cure them. Here we go! Problem: Stale content and broken links. Cure: Ensure content ownership is clear. 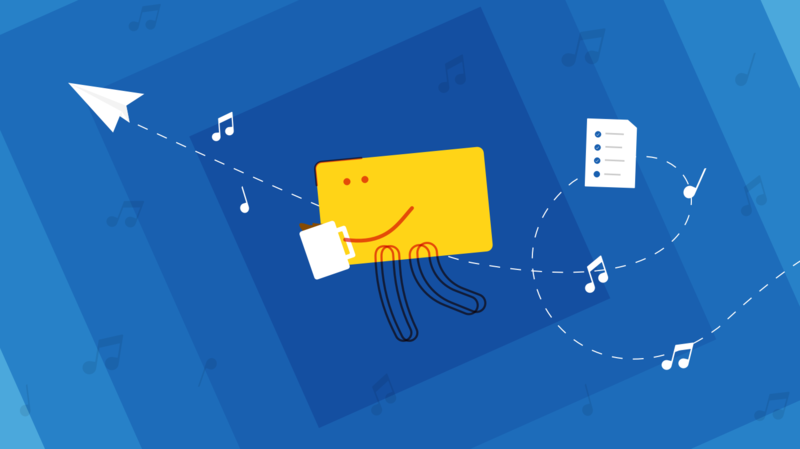 Make it easy for subject matter experts to publish content, without IT or HTML in the way. Build in tools that make it easy for content owners to spot popular and stale content. Problem: Thinking of your intranet as a content repository not a people engagement platform. Cure: Great intranets address the human needs of an organization. Your intranet should be a vibrant, go-to place that reflects your workplace culture, celebrates successes, and uncovers hidden expertise. Problem: Widgets piled on templates piled on links with nowhere to go. Cure: Lock down your information architecture so that it doesn’t get broken by adding this widget on top of that gadget. Implement navigation that exposes information in clear context, without presenting a menu of 101 links. Problem: Some employees waste time in noisy, cluttered social streams, while others ignore them. Cure: Social intranet platforms rely on employees commenting in many different activity streams in order to share and discover information. That quickly disperses information into lots of not-always-relevant chatter. Find structured ways to get the right conversations happening with the right people. Problem: Everything is published to everybody. Cure: Find ways to target information to the right team, the right employee category, or the right location. People are busy at work. They don’t have time to hunt through information that isn’t relevant to them. Problem: You can’t communicate key information via your intranet platform because no one is there. Cure: Address the five points above to create a vibrant employee intranet that engages your people and shares your ambitions, stories, and successes. A lively intranet will bring an end to all-company emails and provide a place for everyone to gather and work together. 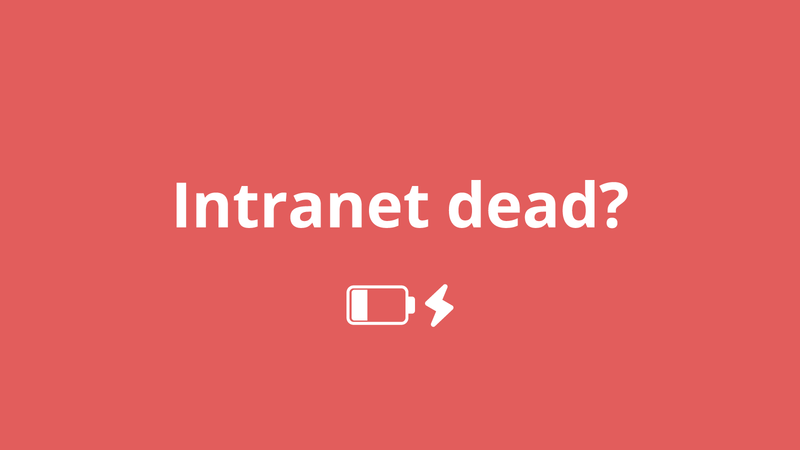 Want to make sure your intranet stays alive and buzzing?